The turf cutter hire has been arranged for this week, a bit sooner than I’d have liked as it’s hard to get the ground prepared with all this rain but due to work it was now or mid September which wouldn’t give me too much time to double dig the new beds before winter sets in. 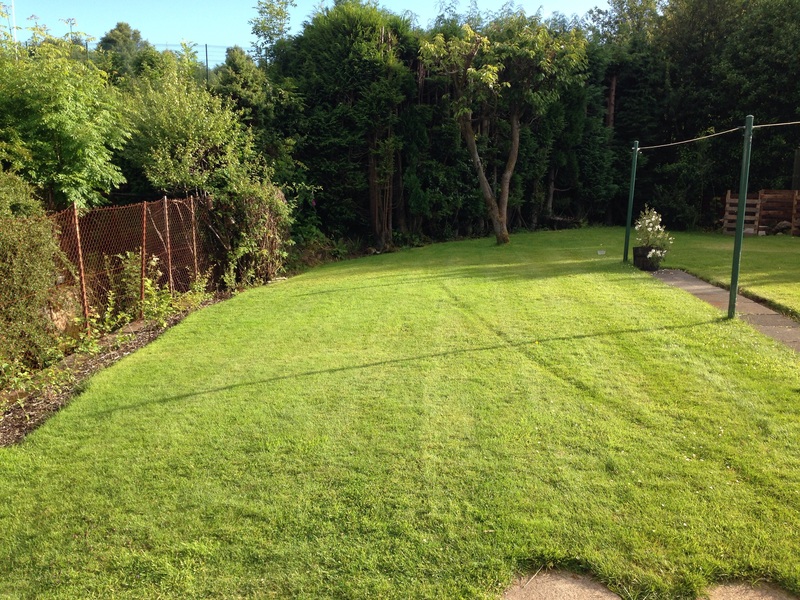 This will be the site for my veg plot, I’ll have 5 beds which will be 3mx1.2m with grass paths around and in between. I have a list of the veg I’d like to grow next year so once the hard labour is done I can sit down over winter with a pen and paper to make sure it’ll all fit! 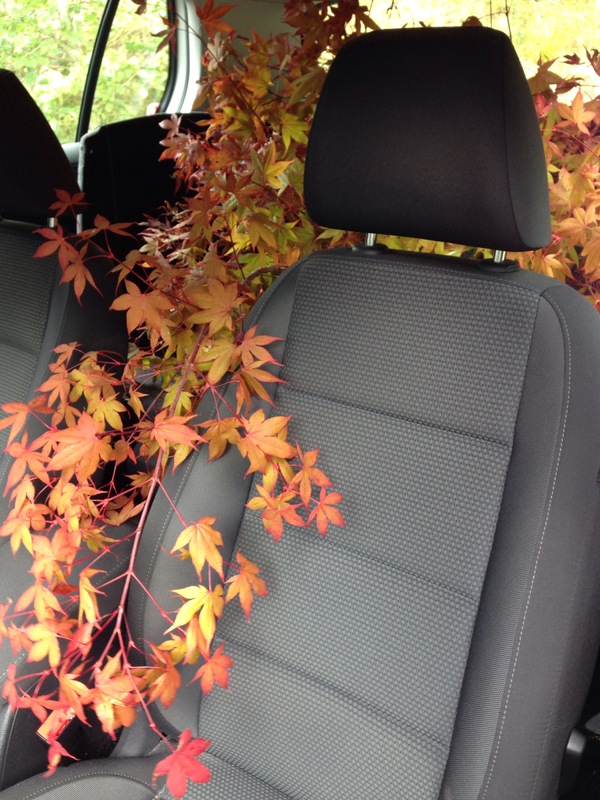 We visited a garden centre ‘just for lunch’ at the weekend and came away with an Acer ‘Osakazuki’ tree and as always our car took on the challenge well. Planting something was a nice change from the normal destruction that goes on in the garden at the moment. Aside from the new beds I’ve got a few other bits and pieces I’d like to get done including improvements to the compost bin and setting up an outdoor sink for cleaning veg so I don’t keep filling the kitchen sink with soil! 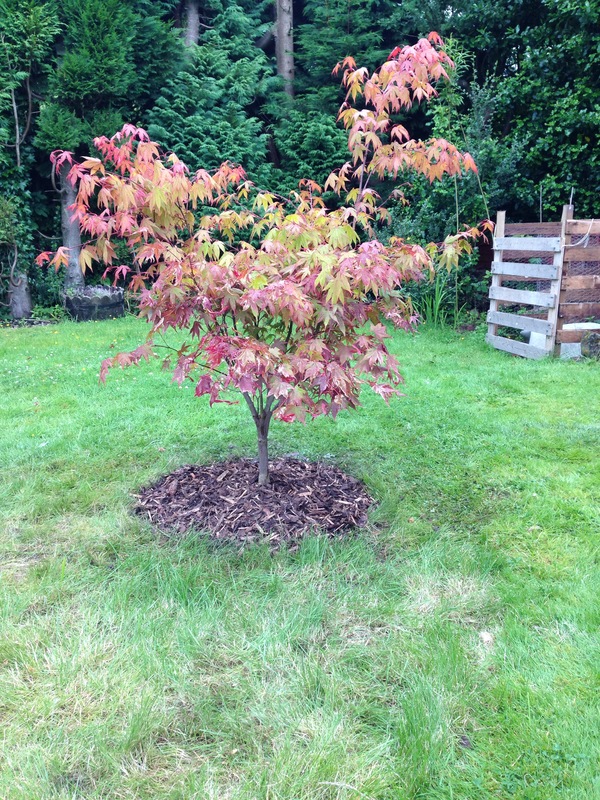 This blog is just to help me see the overall progress of my garden and to help keep track of planting etc. In time I’m looking to have a bit of lawn, some trees, a veg garden and cottage garden style flower beds. 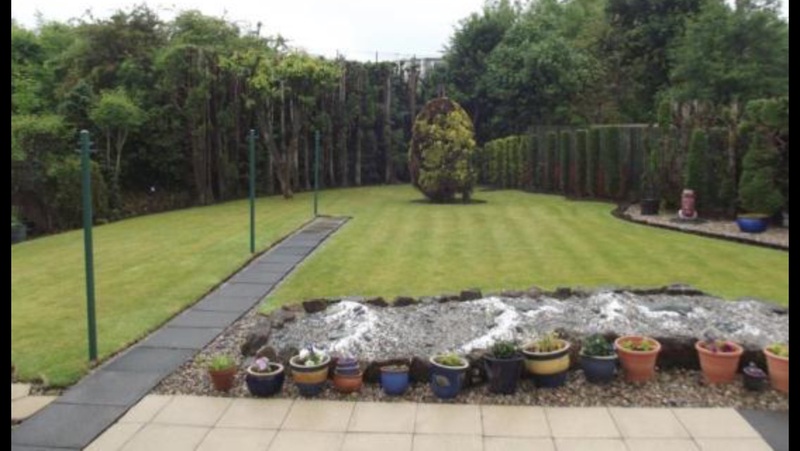 My current project is to remove a raised section which was built by the previous owner and cover the area with lawn transplanted from elsewhere which will free up room for a bed of flowers, something which this garden really lacks.